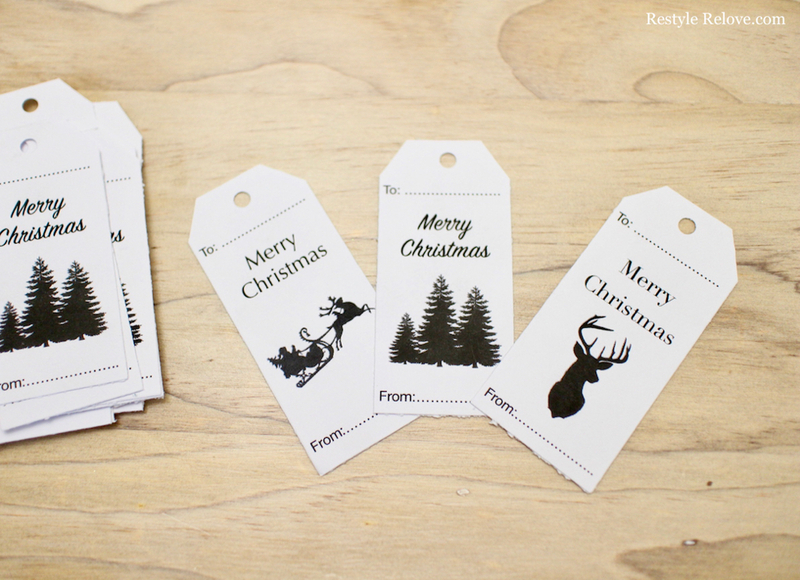 I was having a look in the shops but couldn't find any gift tags that I really liked, so I decided to print my own this year. I used Pages to create a table, then added in my wording and graphics. Then I printed them on 200 gsm A4 card. 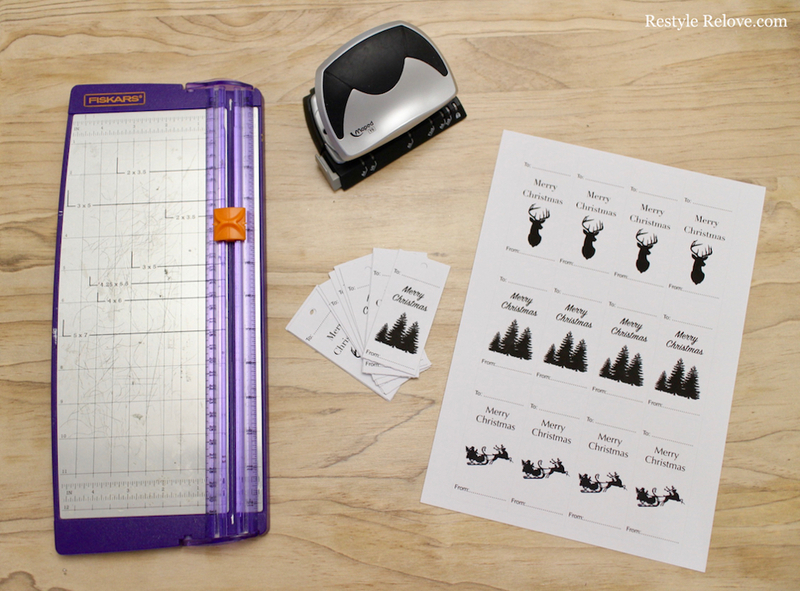 I used my paper trimmer to cut out the tags. Then punched a hole in the top of each. 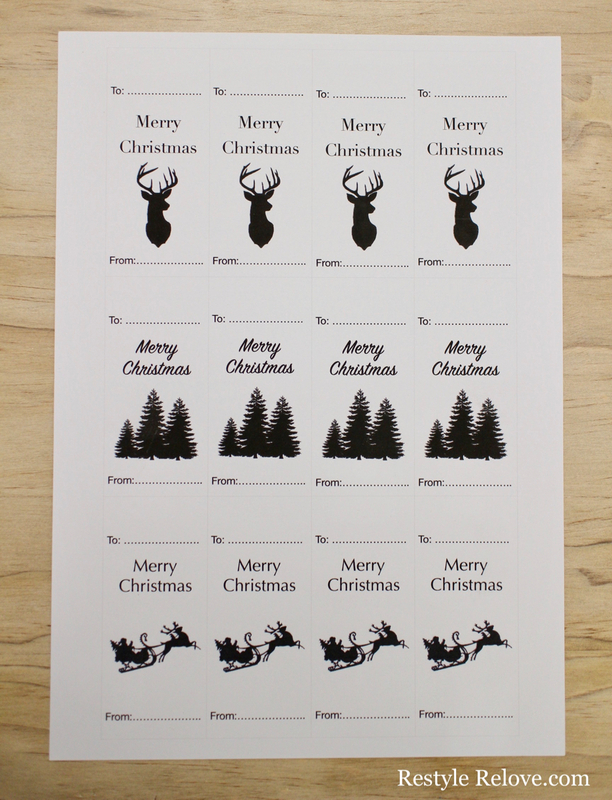 And here is how they will look on my presents this year. 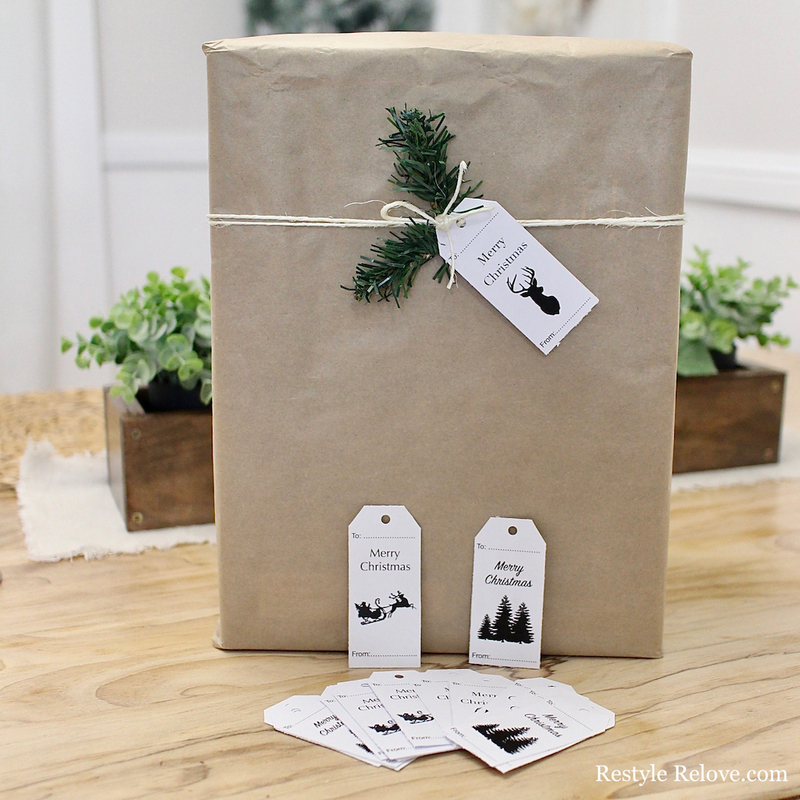 I'm going with brown paper wrapping with a twine string and faux greenery. 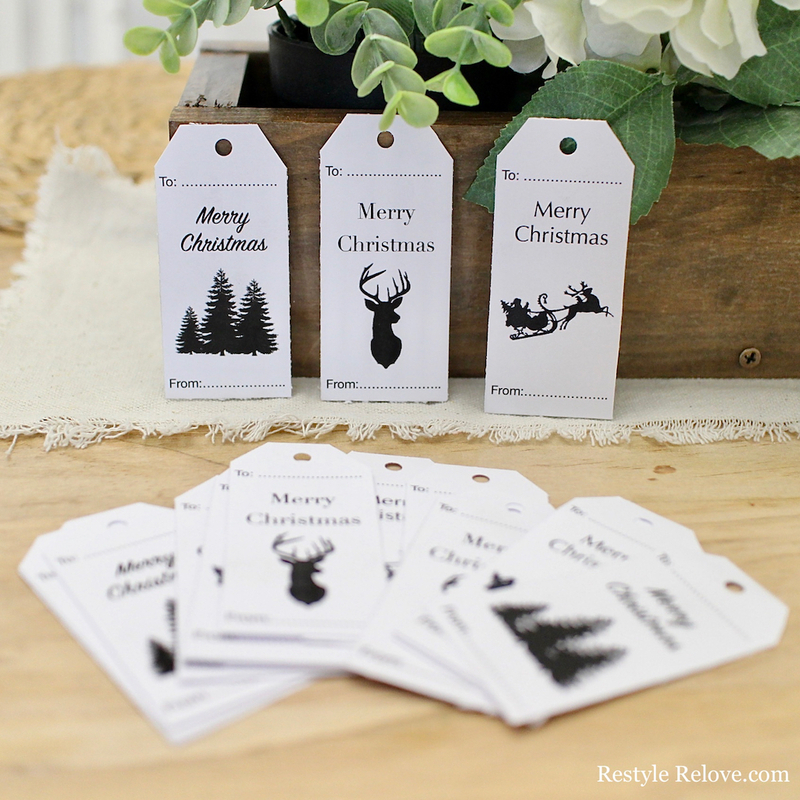 And if you would like a copy of my tags, you can click here for your free download.